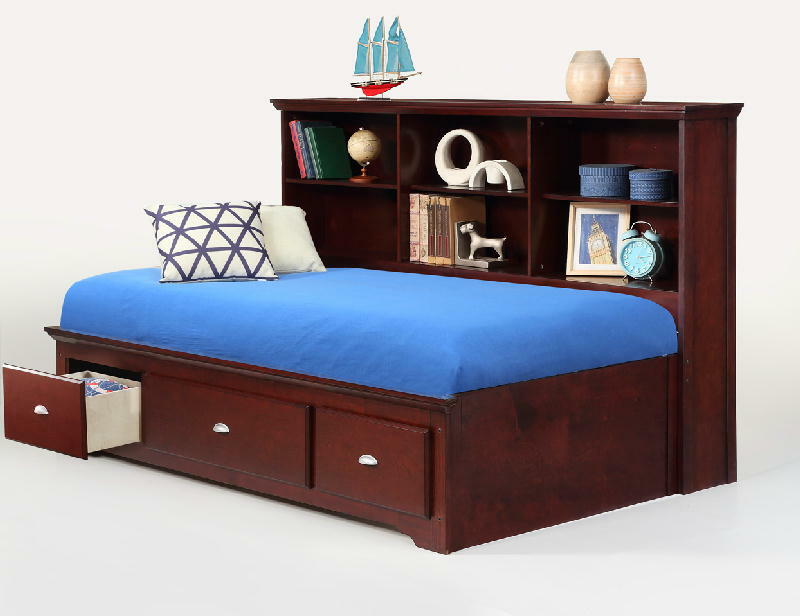 Make the most of a small bedroom or limited closet space with the two drawers provided in this bed footboard. Perfect for housing additional bedding or folded clothes, these drawers prove an excellent alternative to a bulky chest that takes up precious floor space in your bedroom. Keep your bedroom organized and free of clutter by utilizing these space-saving footboard storage drawers.